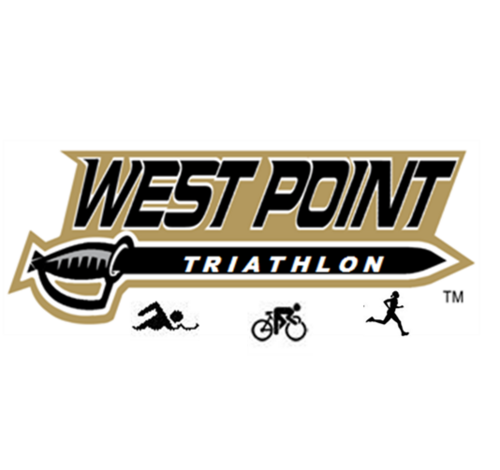 West Point Triathlon: Sign Up! The West Point Triathlon is one of my favorite events, both for the proximity to home (about 30 minutes) as well as the atmosphere of the race. The distances of the race are a 800m swim, a 25k bike and a 5k run. The course is quite scenic and difficult — with lush greens and rolling hills — and many of the West Point cadets/triathlon team members compete. It’s quite fun to compete alongside such talented triathletes! 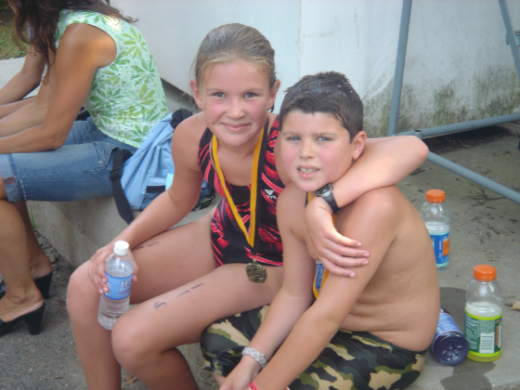 I’ll be racing on the 18th, and so will seven of my other family members and some YoungTri friends from North Carolina! Will you? Sign up! 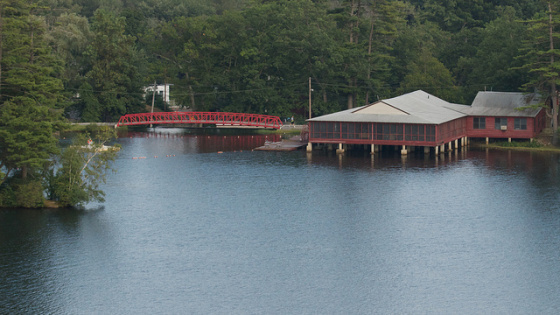 Camp Bruckner, the site of the West Point Triathlon! 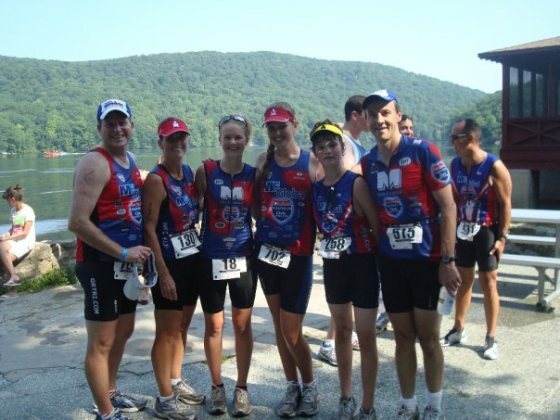 If you live in another area of the country (or world) and won’t be able to make the race, you can check out more information about the West Point Triathlon team and the amazing things they’re doing (they’ve won seven national championships) here!